Mangoes offer a rich tropic taste; they are rich in nutrients, too. 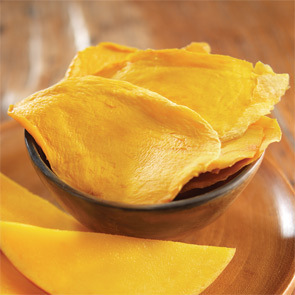 Our Only 100% Mango from Meduri World Delights means an all-natural dried fruit, with nothing added. 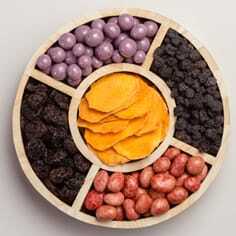 No preservatives or additives or sugar. 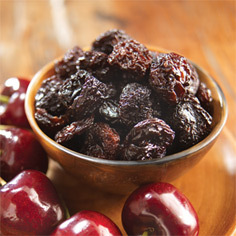 Just the pure tree ripened taste of unsulphured dried fruit. Since our mangoes are carefully dried, you can enjoy them anytime. Because they are simply mangoes, they make delicious, exotic tasting dried fruit gifts for the health-conscience people in your life. We are sure once you taste them, you will be back for more! 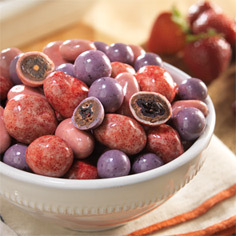 Discover the entire Only 100% Fruit collection today from Meduri World Delights. Order the Harvest Pack today for a savings of 20% compared to buying by the refill bag.